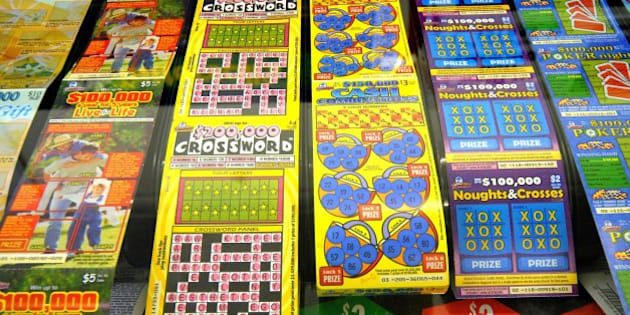 Scratch-and-win lottery tickets shouldn’t be going into children’s Christmas stockings, an Alberta agency is warning parents. Research has shown nearly one-fifth of parents in the province have given their child a lottery ticket as a holiday or birthday gift, according to the Alberta Gaming and Liquor Commission (AGLC). The agency launched a holiday-themed awareness campaign this week in hopes of changing parental attitudes. “Gambling at an earlier age is also a risk factor associated with problem gambling later in life,” according to a press release by the AGLC. Lottery retailers in Alberta are not allowed to sell to minors. It is not illegal for an adult to give a lottery ticket to a minor, but if a youth wins, the money must be kept in trust until they reach 18 years old.